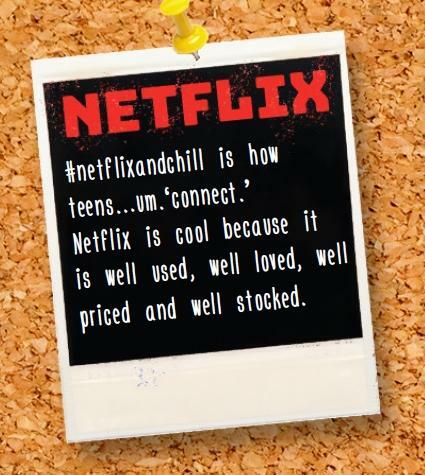 The study focuses on teens born between 1999 and 2003, of which it says there are 60 million in the United States – 25.9 percent of our population – and digs into what kids these days are into. At a conceptual level, it confirms a lot of stuff we know, and confirms that advertising works. Boys like video games, girls like fashion, no one likes jobs. The list of the coolest brands is a combination of pretty obvious items and some really strange stuff. Despite Sony’s huge lead in system sales, teens rank Xbox above PlayStation, with Xbox breaking into the top 5 coolest brands. 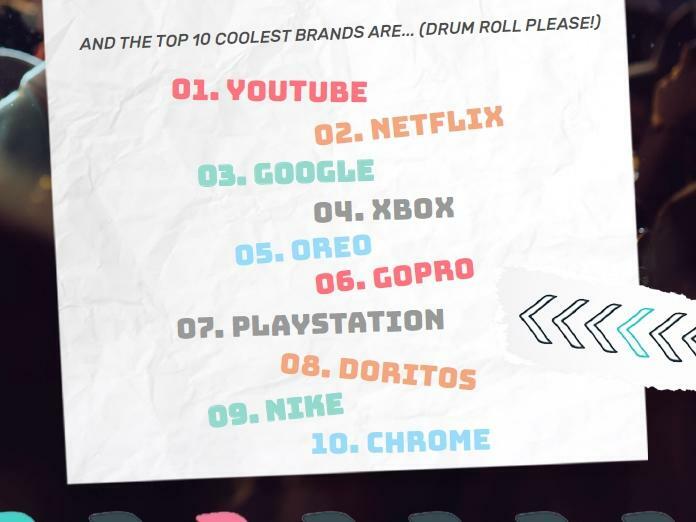 YouTube, Netflix, and Google are the top three, and the fifth coolest is… Oreo? 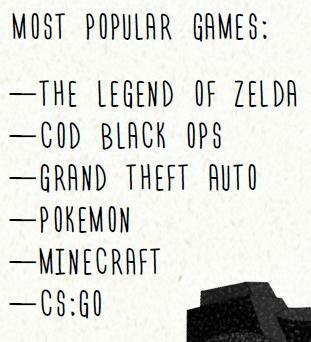 Down the list we also see Doritos (but no Mountain Dew), GoPro and Nike. The 10th most popular brand is apparently Google Chrome – do teens really have opinions on which web browser they use? Interestingly, the top 10 doesn’t include stuff like Apple or Facebook. Though those brands are high on the awareness scale, they’re not seen as cool. 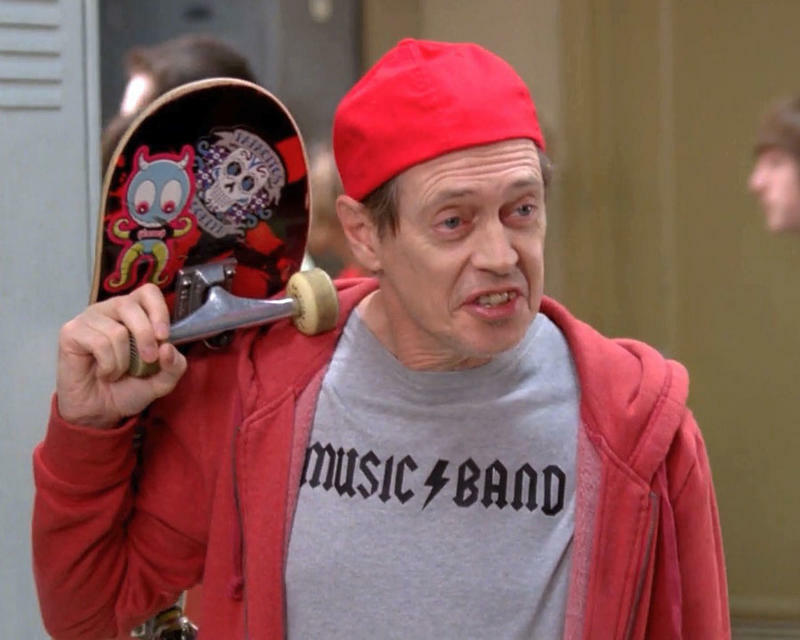 The least cool brands are hard news outlets like The Wall Street Journal and Vice. The study also shows how that contrasts with millennials – seen as aged 18 to 24 currently. The top three hold steady, while Amazon, Nike and Tesla are high on the coolness list. PlayStation significantly outranks Xbox among millennials. The “coolness” scale goes from 4-9 for both, presumably because anything less than a 4 isn’t worth mentioning and anything more than a 9 is probably a concept (“vaping,” “pizza,” etc) than brand. 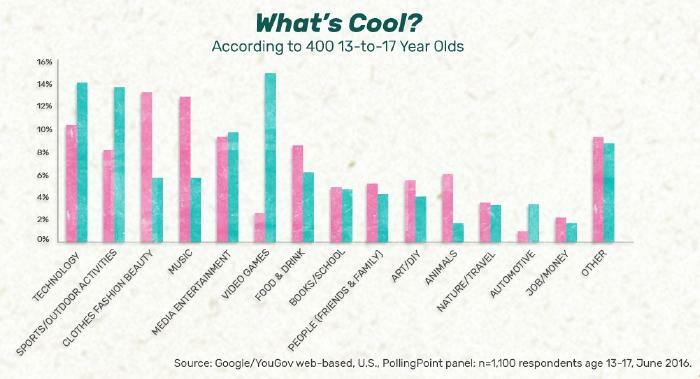 Interestingly, the millennials surveyed didn’t have anything down in the 4-5 area of the coolness scale, though The Wall Street Journal still ranked down toward the bottom. Millennials are also a lot more concerned with transportation in general, with millennials ranking car bands and services like Uber higher than teens. 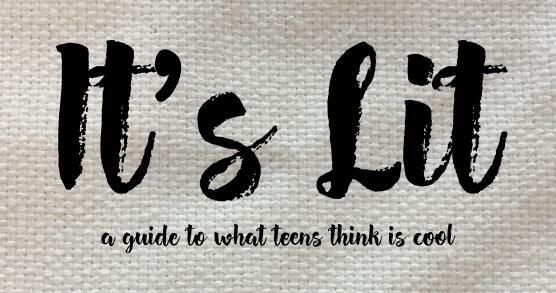 The report was assembled from three separate studies done by two organizations across about 1600 teens and 800 millennials throughout 2016, so it seems like it could have some merit, but the overall tone of the study makes it hard to take seriously.